In this panel, four participants in the 1440 Challenge come together to dialog about their respective projects and how they nurture and foster empathy in our society. Each participant shared their work and then other panelists responded. Responses included: empathic listening, reflection about the project, rephrasing or restating what we heard, support, curiosity and questions about the project. We then made connections and collaborative plans for how we can work together to raise the level of empathy in society. If you are a 1440 applicant we invite you to join us in a panel discussion about how your proposal and work will contribute to building a culture of empathy and compassion. Just send me a Facebook message and we'll line that up. 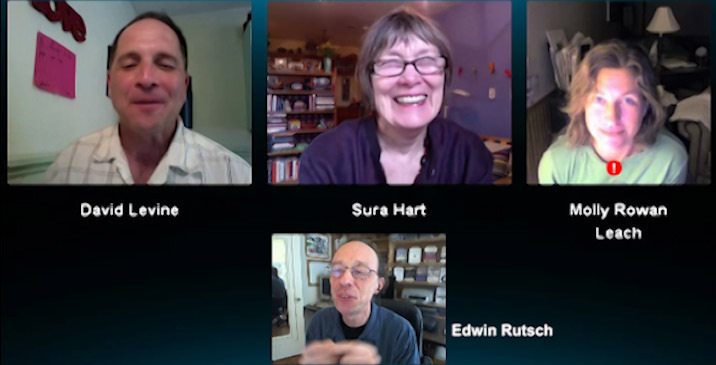 Sura Hart is an internationally recognized trainer with the Center for Nonviolent Communication (CNVC) and is the contact person for projects integrating NVC into U.S. schools. 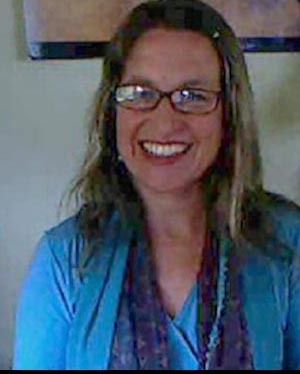 She designs and facilitates trainings and curricula for students, parents, teachers, and school administrators around the globe, and is a co-founder of the annual five-day NVC Institute for Educators: Teach for Life! She is co-designer of The No Fault Zone Game® and co-director of The No-Fault Zone. Author, Teaching Empathy: A Blueprint for Caring, Compassion, and Community. "Empathy education is one of the most critical educational issues of our time because it is only when students feel emotionally safe and secure in all areas of the school environment—in the classroom, hallway, or cafeteria; at recess; and on the bus—that they will begin to focus and tap into the unlimited potential that lies within each of them. "